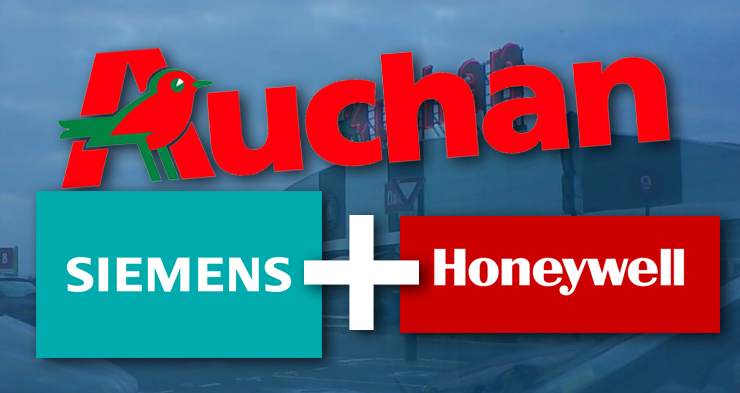 Auchan ordered the integration of their Siemens fire alarm panels, Siemens intrusion panels and Honeywell Galaxy intrusion panels. Three different protocols are used for the communication. The systems work together in perfec harmony.